Please welcome a new member of Moscow Ski&Board Salon family! 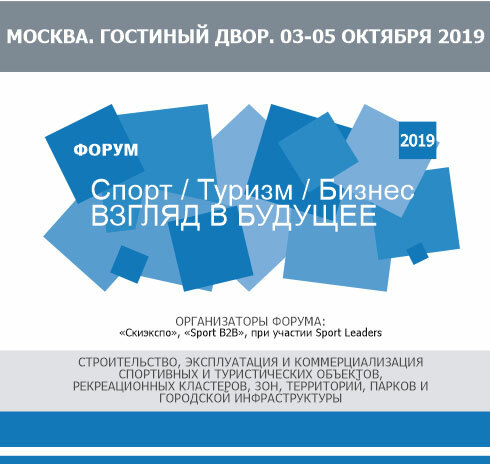 Meet and greet the new partner of "Moscow Ski&Board Salon / Ski Build Expo" - the exhibition company Grand Creation International Exhibition Co., Ltd. (GC EXPO) that is to organize the "Chinese Street" at "Moscow Ski&Board Salon – 2019". The booths of the "Chinese Street" will showcase products for construction and operation of mountain resorts. The Chinese Street will coincide with the central promenade of Salon (booths B7-3 – B7-5 and C7-1 – C7-4). In addition to these booths, our new Chinese colleagues will be working on creating an island pavilion of sports and outdoor products manufacturers. 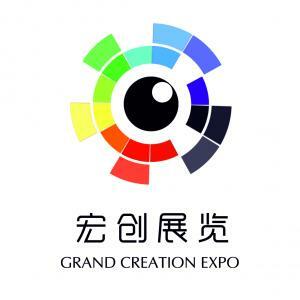 Grand Creation International Exhibition Co., Ltd. (GC EXPO) is a professional exhibition company based in south of China. South of China is the most flourishing area on sport industry with people who enjoy most of the sport, while with biggest manufacturing and distributing center of sports products. With many years of experience in exhibition organizing and a professional organization team, GC EXPO focus on industry relating to winter sports, outdoors, health & fitness and so on. GC EXPO has established a complete exhibition business system that integrates independent organization of domestic and international exhibitions, agency service for overseas exhibitions and exhibition engineering. In recent years, GC EXPO actively engages in global sport economic and technological cooperation, its business covering countries and regions in Asia, Europe, Africa and Latin America. With the core value of Sharing, Innovation, Leading, GC EXPO wishes to build the international bridge of the sport sector and improving the health of human race. In spirit of efficiency, here as the Chinese exclusive agent for SKI 2019, GC EXPO wish you a productive and valuable experience at China Pavilion, and we know you can benifit from the latest ideas and innovations along with the high quality and low cost optimisation solution that are on display.Your coming and visiting will creat value for all of us. We warmly welcome your visit!